Living in pain can be one of the most challenging things you will ever have to endure in your life. Chronic pain is relentless, unforgiving, and exhausting and is mostly invisible to others. Living Better While Living With Pain offers practical advice from someone who has learned to live with pain without becoming captive to it. Beginning with a discussion of the ways in which chronic pain is experienced differently from short-term pain, the book offers useful suggestions for approaches to pain management and pain reduction specifically for chronic pain sufferers including 21 practical tips for creating more ease, comfort, and resiliency right now. Chapters include: Why Am I Still Hurting?, Defining Chronic Pain, How Chronic Pain is Different from Short Term Pain, Should We Change Our Approach to Healing?, Ending Pain Is Not Always the Beginning, Nine Approaches to Managing Chronic Pain, and Twelve More Ways to Make Life Easier Today. 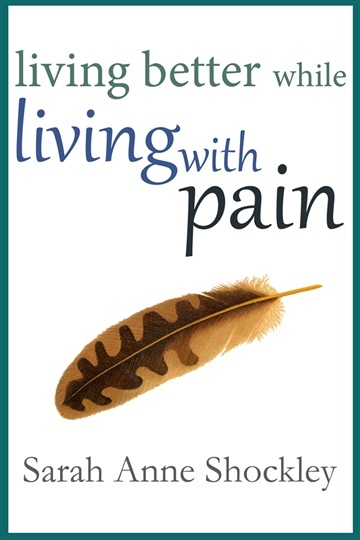 Includes several free chapters from The Pain Companion: Practical Tools for Living With and Moving Beyond Chronic Pain.